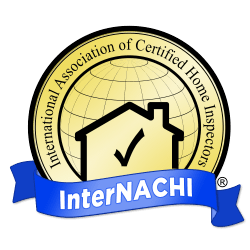 Each inspector has varying qualifications, equipment, experience, reporting methods, and pricing. 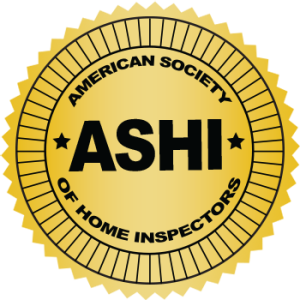 Ultimately, a thorough home inspection depends heavily on experience and how much we care. 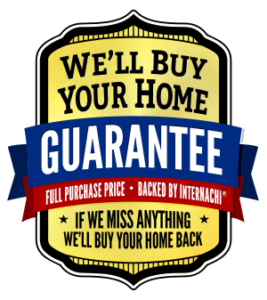 If you honor us by permitting us to inspect your new home, we guarantee that we’ll take the same care as if we were buying the home. Call 334-332-5168 to schedule an inspection or tell us a little about your home – square footage, age, location and we’ll get back to you as soon as possible!